At Udell Family Insurance, we think you deserve all of those things, too. 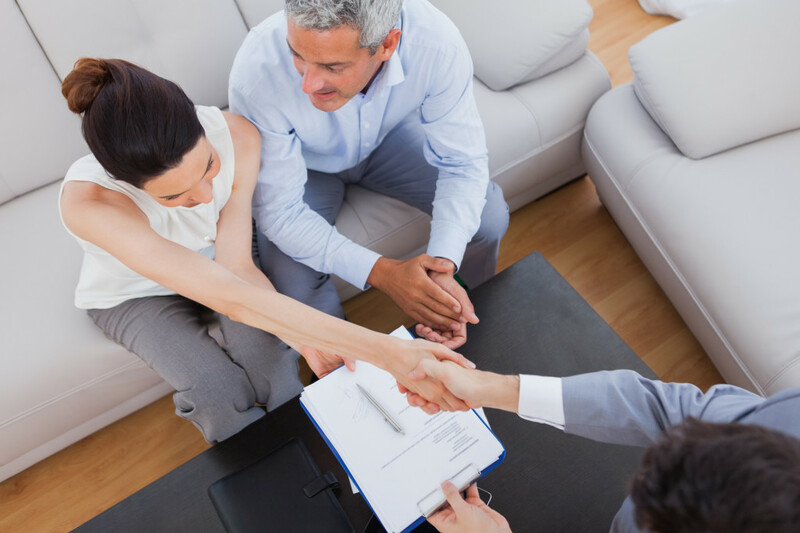 That’s why we’ve put together this quick guide on how to find the right insurance agent. Check For Legitimacy: Your insurance agent should be able to show you their credentials, his or her track record, and professional accolades in order to verify their experience in the industry. Find An Ally: If you have a hiccup with a claim or just need a question answered, everything becomes much easier when you trust—and even like—your agent. Conduct interviews to make sure you work with a person with whom you feel comfortable. Ask For Referrals: To be sure your agent is everything he or she claims, it’s okay to ask to speak to past and present clients. If you would like to talk more about finding your family’s friend in the insurance industry, don’t hesitate to contact Udell Family Insurance in Westlake Village, California.